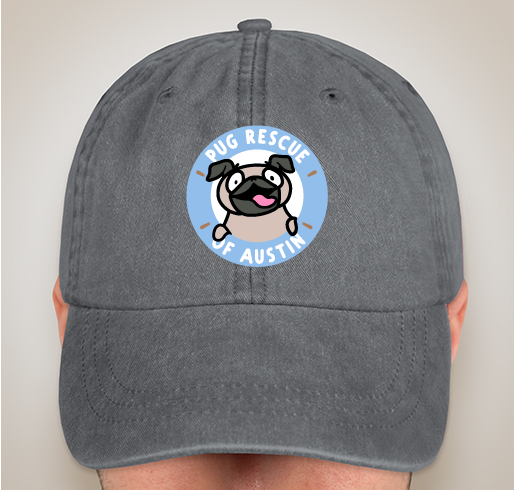 Pug Rescue Austin: 10 Year Anniversary Collection! 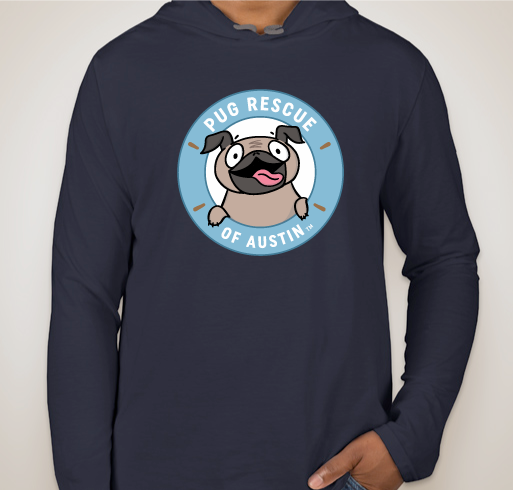 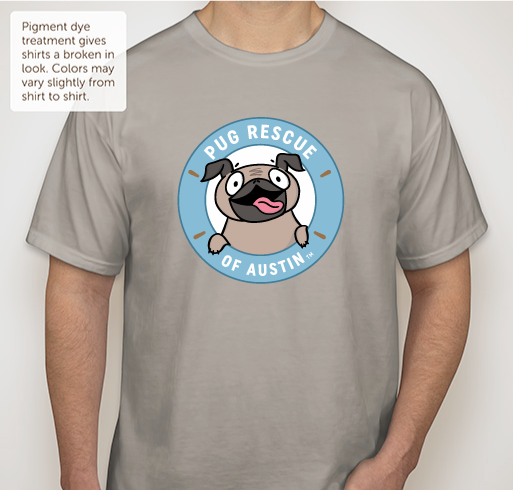 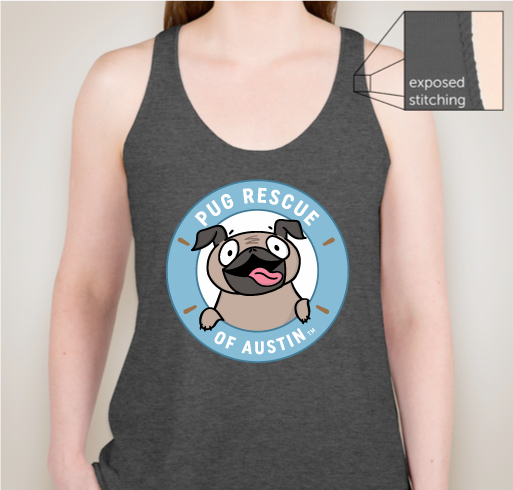 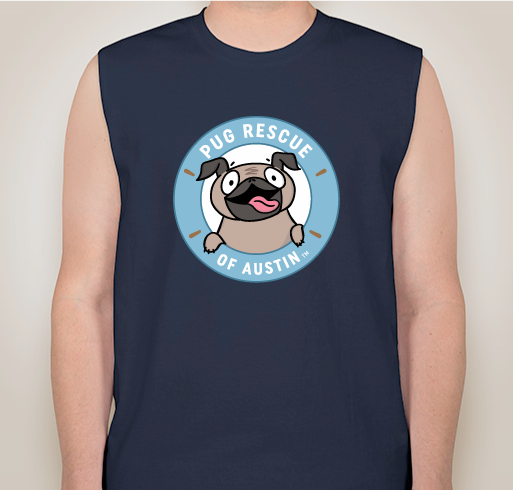 Pug Rescue of Austin's 10 Year Anniversary Apparel! 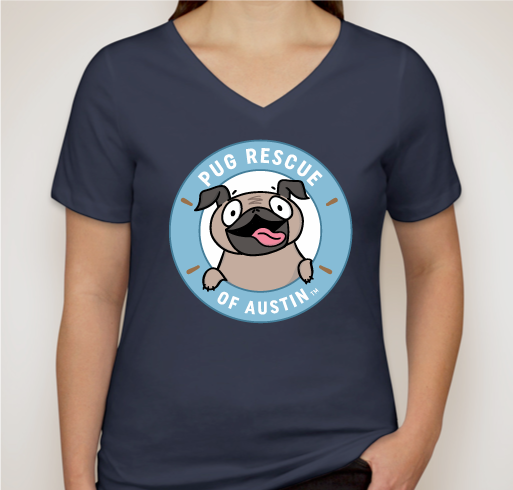 Support Pug Rescue of Austin's 10th Anniversary! 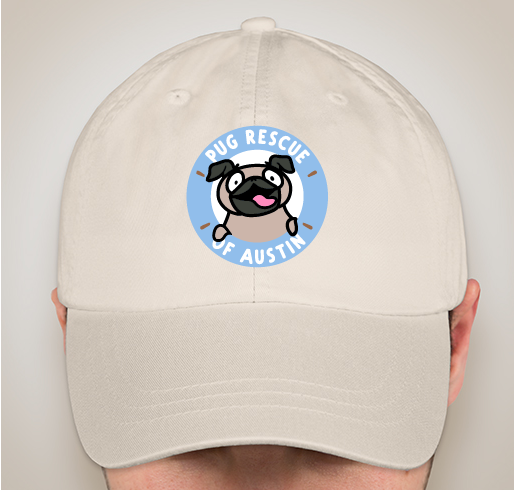 Pug Rescue of Austin's 10 Year Anniversary Hats! 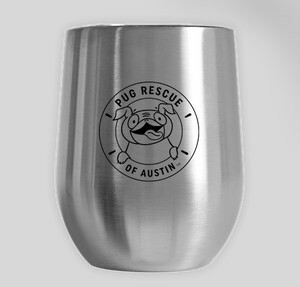 Pug Rescue of Austin's 10 Year Anniversary Tumblers!